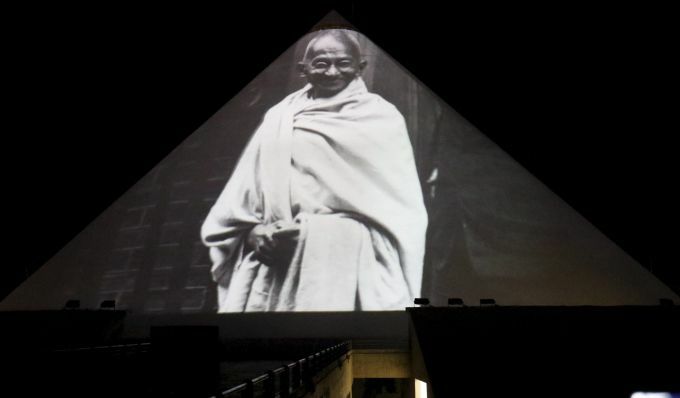 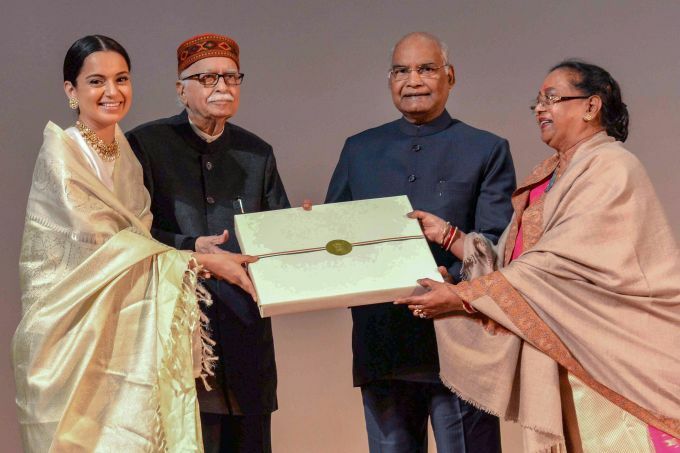 Gandhinagar: Delegates watch Threaded photomeping laser show on “How become Mohan to Mahtma” during the Vibrant Gujarat global summit at Dandi Kutir in Gandhinagar, Friday, Jan 18,2019. 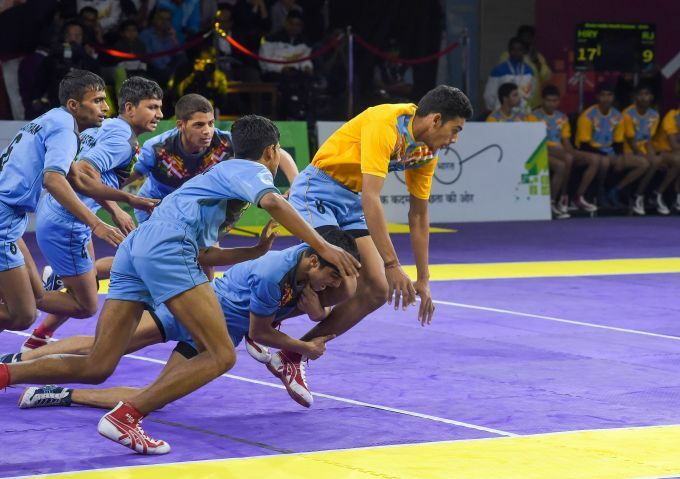 Pune: Haryana players (in yellow) beat Rajasthan players (in blue) 40-29, during Finals of Boys U-17 Kabbadi at Khelo India Youth Games 2019 at Balewadi Stadium, Pune January 18, 2019. 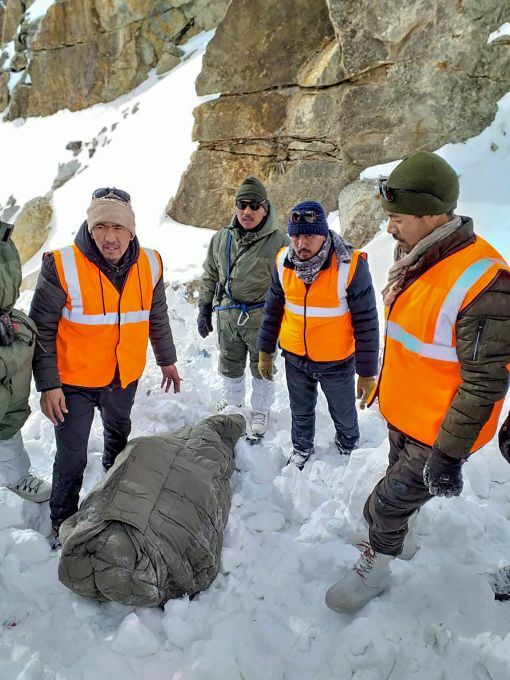 Khardungla: The State Disaster Response Force (SDRF), personnel with a dead body recovered from avalanches site at Khardungla area near Leh, Friday, Jan. 18, 2019. Five persons were killed and five others were missing after their truck came under an avalanche in the Khardung La area of the Ladakh region, officials said.